I was a media guest of Chevrolet at this year's Bangkok International Motor Show. As such, I had the privilege of witnessing within an arm's length the centerpieces at the American carmaker's display booth, which were unveiled just before noon, reinforcing my long-held belief that there's no such thing as a free lunch. Fortunately, one of the show vehicles made sure that all the standing and waiting yielded a delightful appetizer. 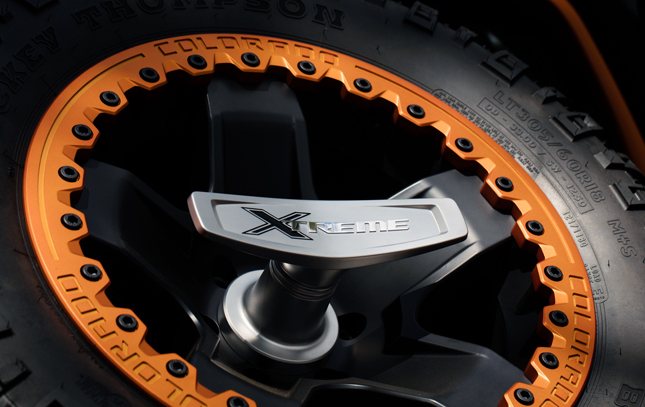 When the Colorado Xtreme rolled onto the stage, those were the exact three letters that popped up in my head--like a juvenile SMS through an iPhone's Gorilla Glass. Thereupon I got alarmed as to why I was mentally reacting in pubescent chatspeak. "Wanted." That's the operative word right there. 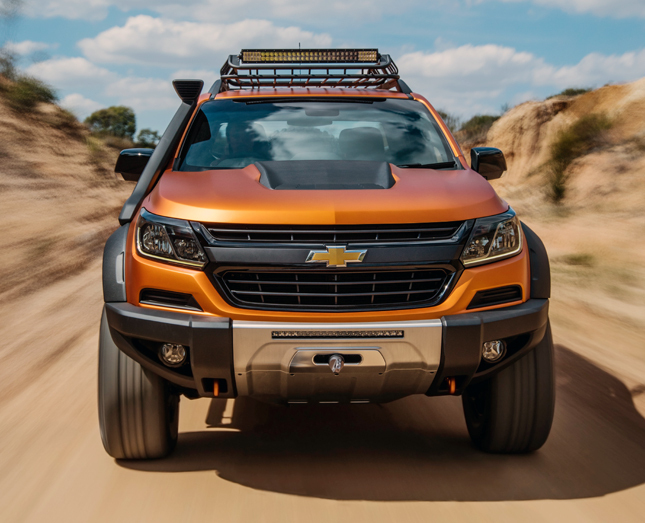 Because the Colorado Xtreme is merely a show vehicle, people have got to want it enough to make Chevrolet bosses even consider producing and selling it. "The Bangkok Motor Show is one of the most important shows in the region, and [Thailand is] one of the most critical markets for these vehicles, so it provides us with the perfect platform to test new ideas," said GM Thailand managing director Marcos Purty. 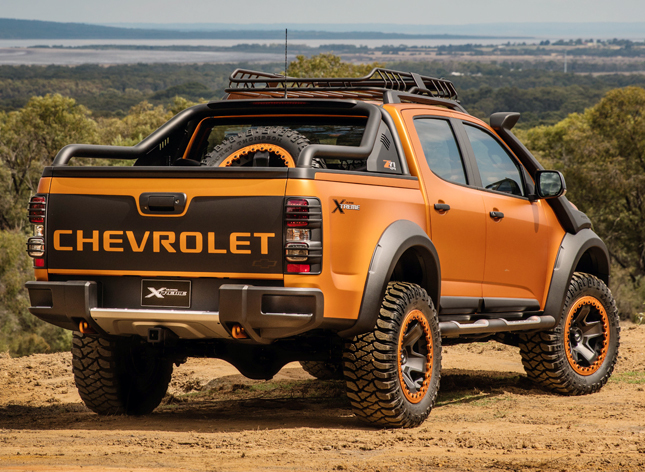 Yep, this mean-looking pickup is just to test the waters--just to see if there's a market demand for a Colorado that seems like it has ingested a jar of steroids. 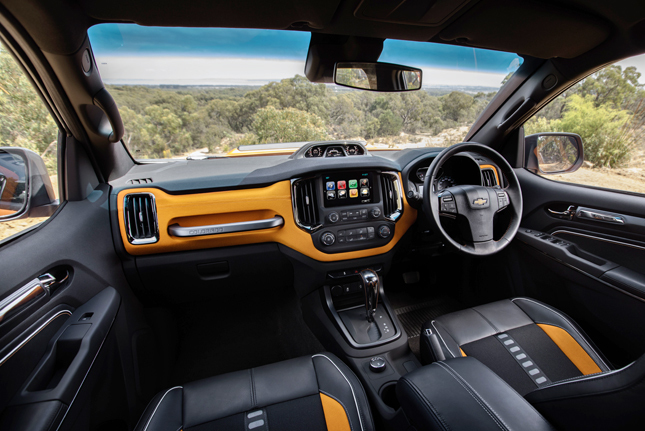 "The show vehicles are proof that Chevrolet is constantly exploring how it responds to the maturing market," declared GM International vice president of sales, marketing and after-sales Mike Devereux. "We want to continue to lead the charge in these segments in what is one of the most important markets in the region." 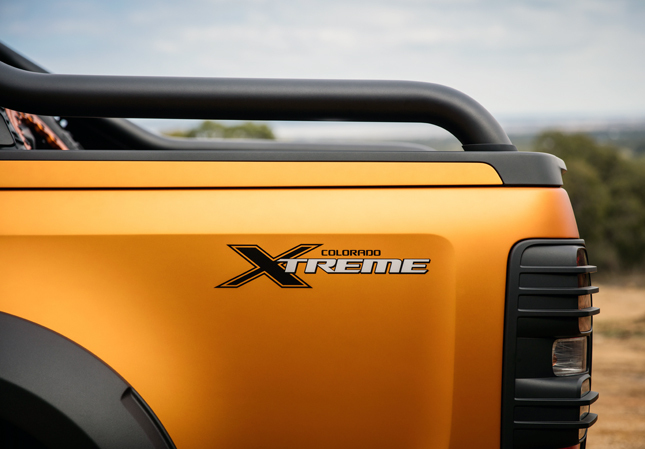 For me, this was the best sound bite I could offer those hoping to see the Colorado Xtreme on the showroom floor. 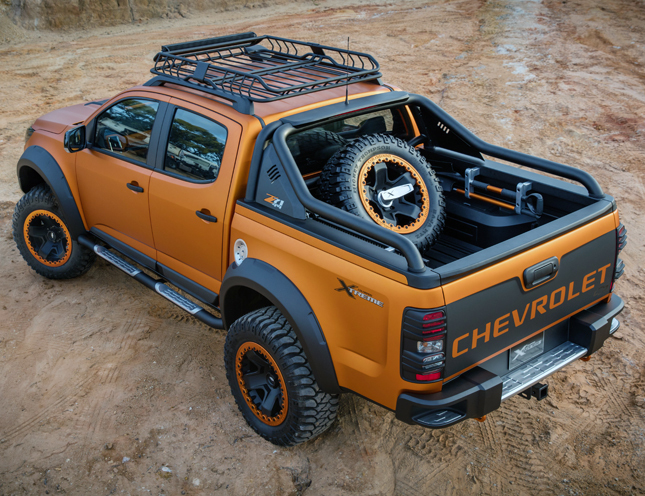 This in-your-face pickup truck is being used by Chevrolet to demonstrate its readiness to give what the customers want. 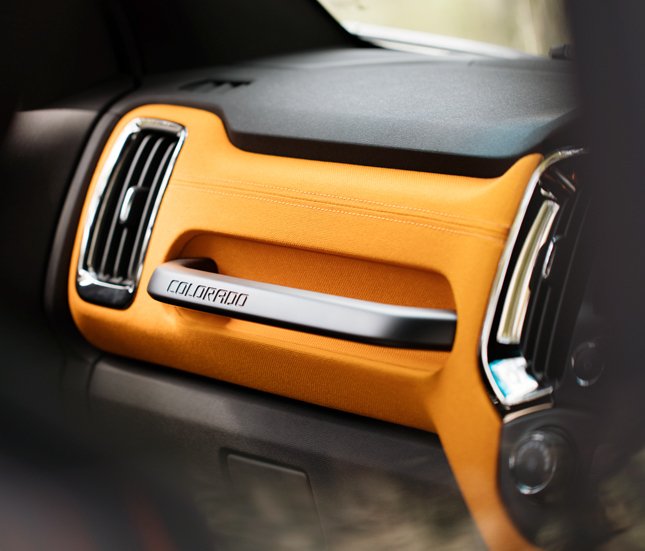 "This is the ultimate tough American pickup truck that Chevrolet is famous for all over the world," Devereux added. 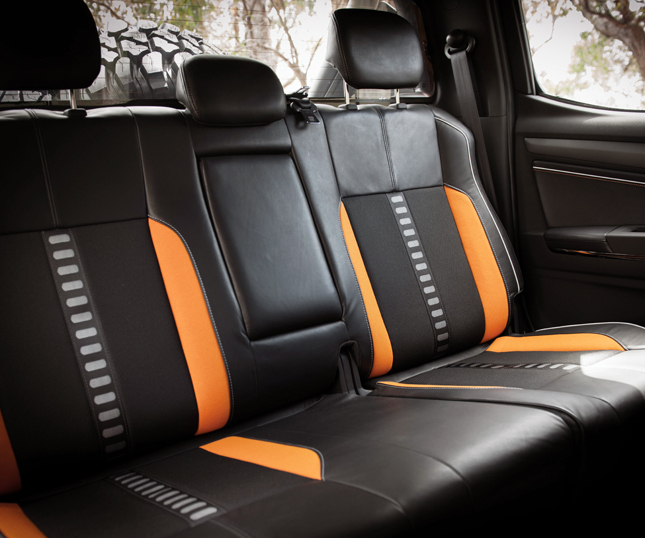 "An integrated accessory range enables our customers to customize their pickup for the most challenging environment. 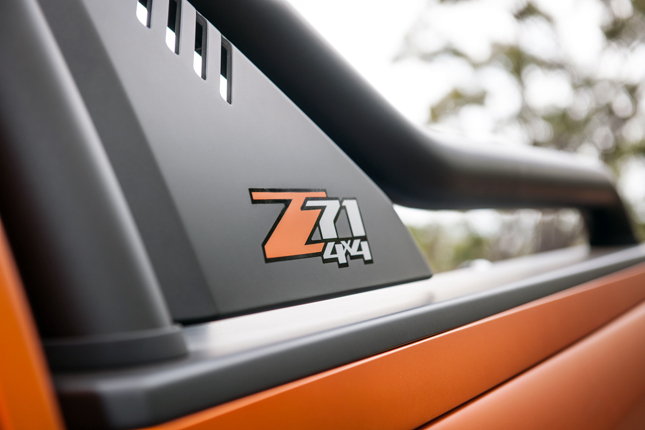 It is an off-road vehicle that not only looks tough but can absolutely tackle any challenge thrown its way." 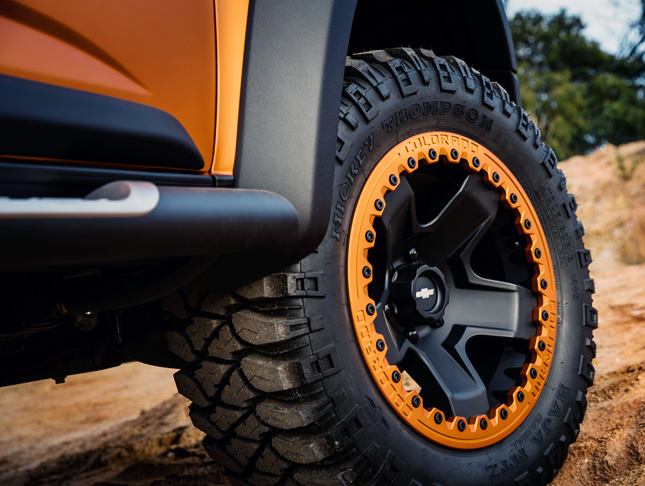 "This truck is a direct response to consumers’ desire to personalize their vehicles," shared GM International vice president of design Michael Simcoe. "Not only does this integrated accessory range look fantastic, it also ensures that they are first and foremost practical and useful additions. Inspiration came from many sources. In particular, we looked at the US market, where Chevrolet is the leader in truck design. 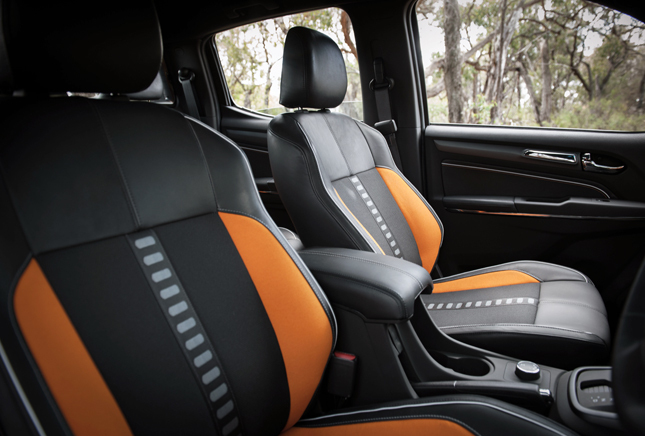 The end result is a serious pickup with no compromises." There's another crucial word: desire. 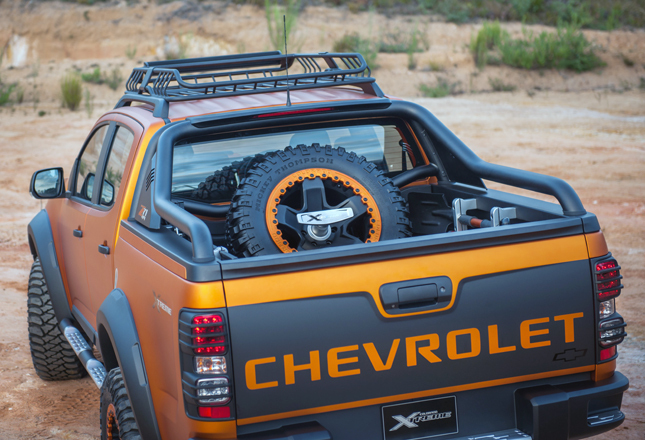 Customers salivating at the thought of parking the Colorado Xtreme in their garage should desire it--as opposed to simply (and passively) wanting it. But why should anyone lust after this? Beyond the glossy images, what's so special about it? This show vehicle makes the officially available Colorado Tracker Pro look like a golf cart. 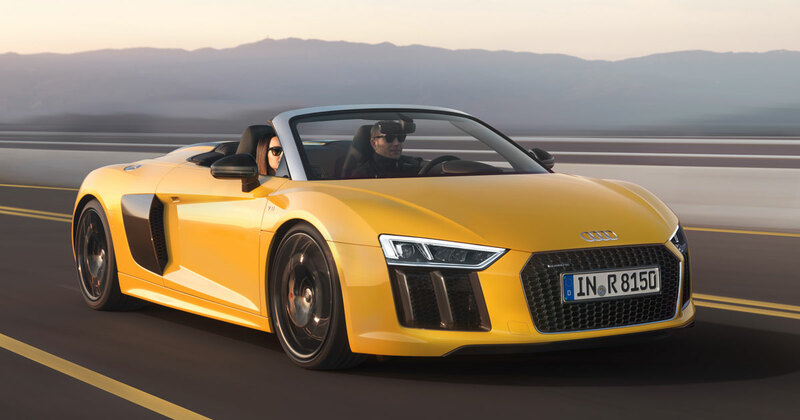 Obviously, the motor-show version boasts mostly cosmetic improvements, save for the suspension tweak. Then again, the existing 2.8-liter Duramax turbodiesel is already more than adequate with 200hp and 500Nm. 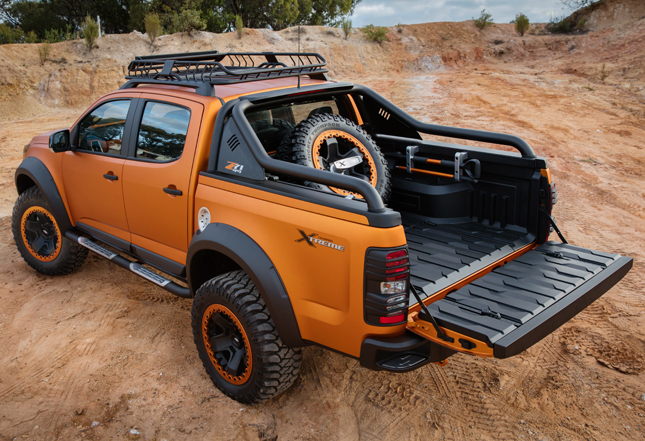 And if the Colorado Xtreme does make it to the production line, it could even receive more engine muscle to justify its ruggedly handsome appearance. 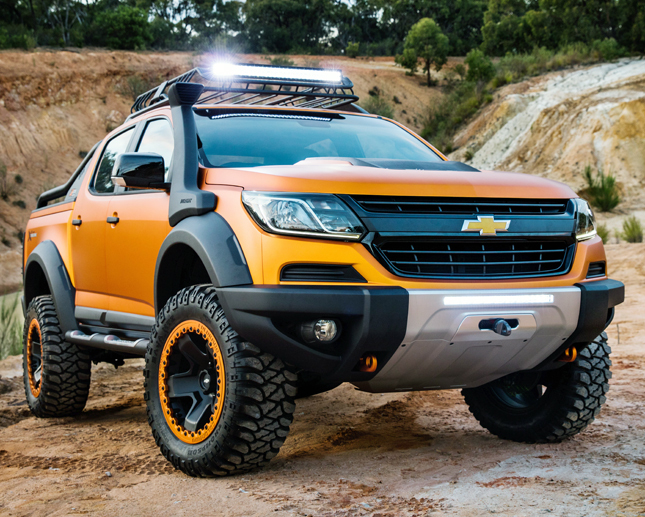 Again, that's assuming Chevy bigwigs could be bothered to bring this variant to market. And for that to happen, you may have to do something. 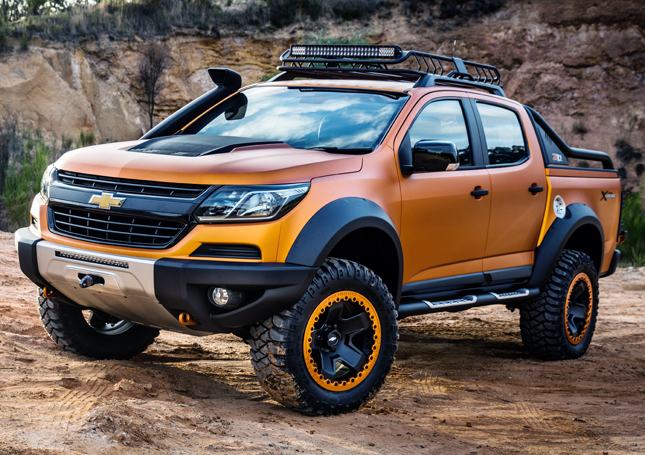 That something is to let Chevrolet know that you adore the Colorado in this guise, and that you will seriously consider buying it if it does become available. How to do this exactly? You can let them know via social media. Give them positive feedback. Go to Chevrolet Philippines' Facebook page, for instance, and make some online noise. Badger them. Annoy them if you have to. 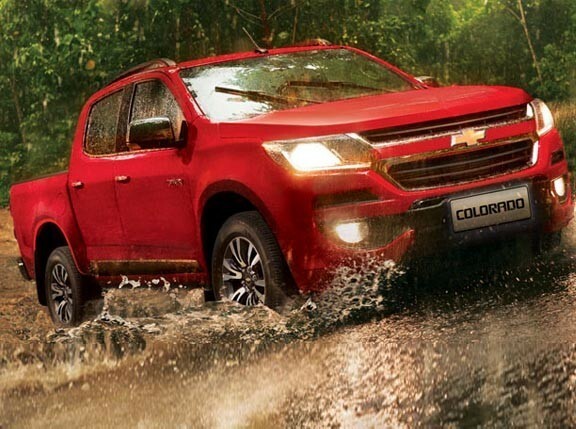 You can also visit a Chevrolet dealership and specifically mention the Colorado Xtreme, informing the salesperson that you want the one you saw from the Bangkok Motor Show. If many customers do this, I guarantee you that the collective clamor will reach the local distributor and then possibly the regional office. 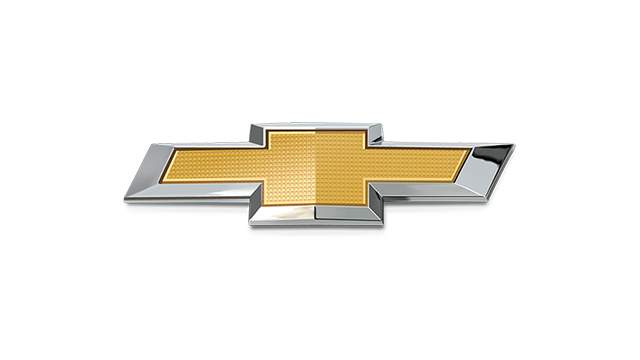 You can even attend the upcoming Manila International Auto Show and drop by the Chevrolet booth. Ask to talk to an officer, and then unload your plea. Or, well, you can go to the bottom of this page and take our poll. Believe me, Chevrolet executives will be monitoring the results. And then just cross your fingers.